Discussion What are the parameters used by GATK to define a SNP? 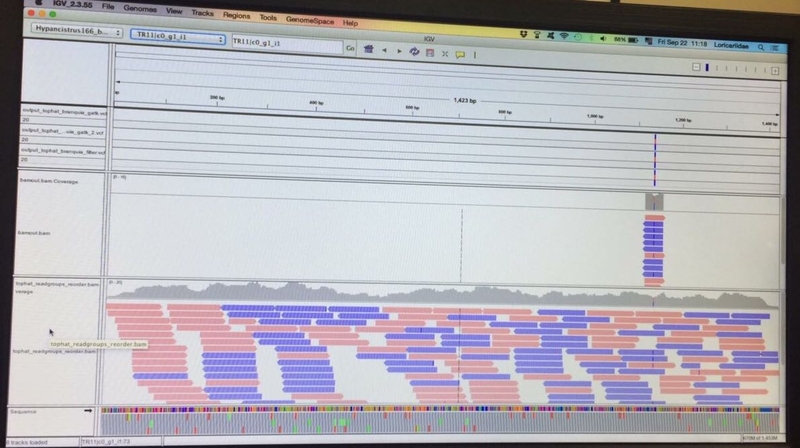 I'm a master student and I'm using GATK, for the first time, to find SNP in RNAseq data. I would like to know what GATK considers a SNP. What are the parameters used for this, such as: frequency and number of reads aligned at the position of SNP.